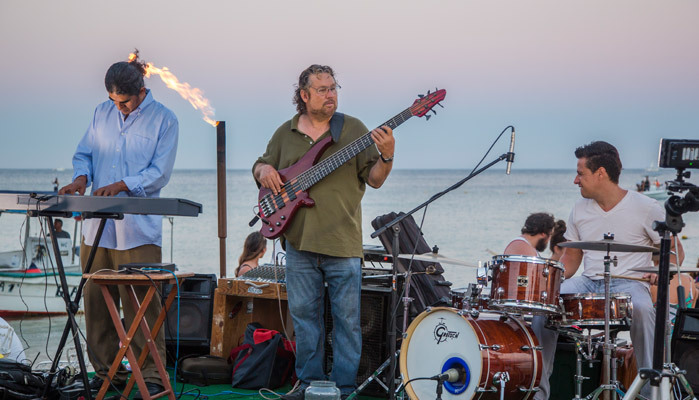 A great variety of artists & styles each day of the week at The Office on the Beach. 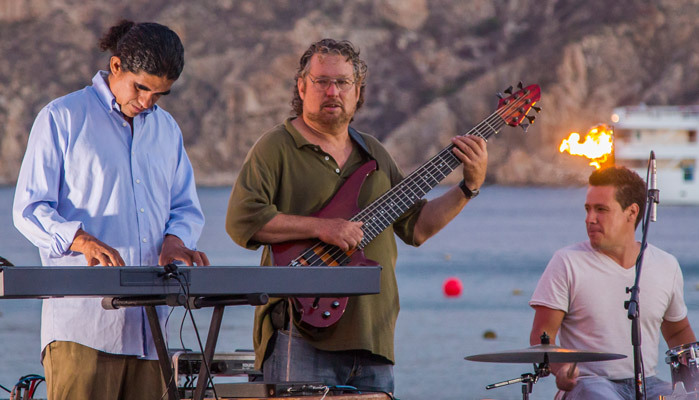 The best band of all styles of jazz in Los Cabos, (traditional, contemporary, latin, swing, blues, R & B,fusion, pop, etc.) 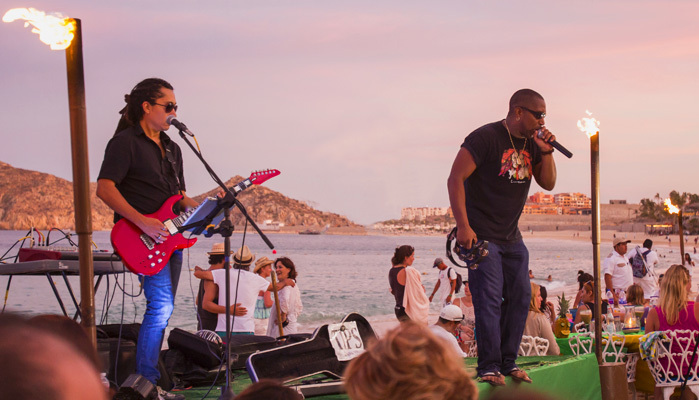 with based in Los Cabos for more than 15 years, professional musicians, specialist in their instrument. 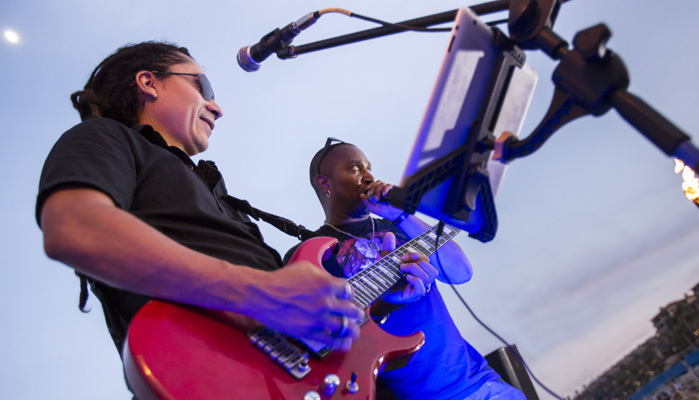 The musical direction of the band by the master “Tito” Jorge Rodríguez. 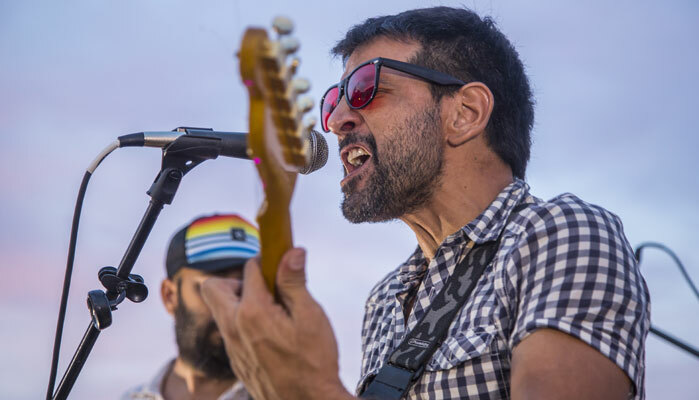 The privileged and expresive voice of the contemporary musical escene in México. 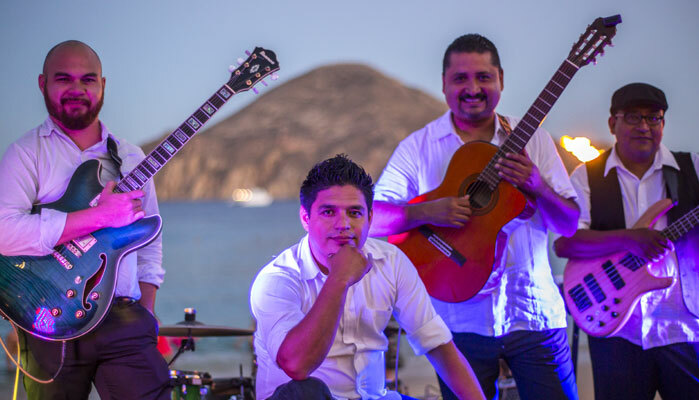 Fourteen years of career and seven records had permited him to play diferents musical genders until find in the traditional mexican music the best way to share what there is in his heart. 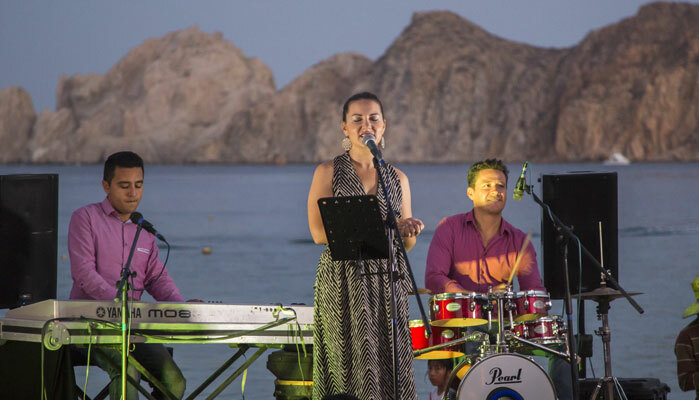 Its formed by a group of professional talented musicians each one of them with a unique style, the distinctive quality of voices and musical selection makes them the most authentic Band in los Cabos. 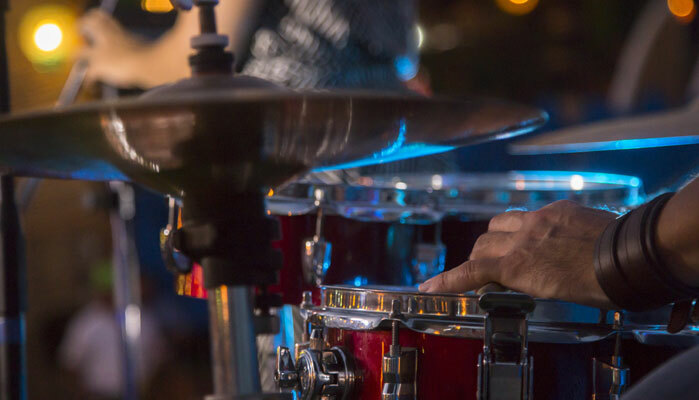 The band’s expansive song selection features a wide variety of different musical styles including Top 40, rock, soft rock, ballads, pop, R&, disco and reggae. 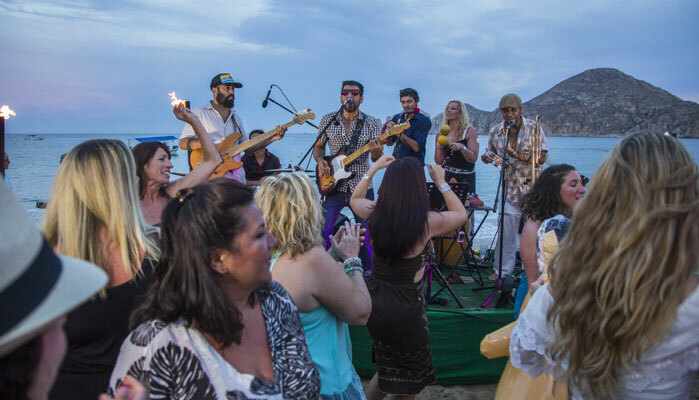 Enjoy Mexican traditions and folklore, in a night full of joy, contests, piñatas dances, etc. 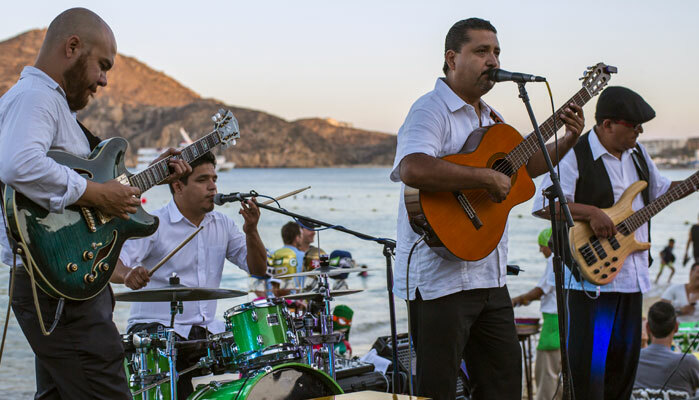 Our mariachi music, you will get up from your seat to dance and sing. 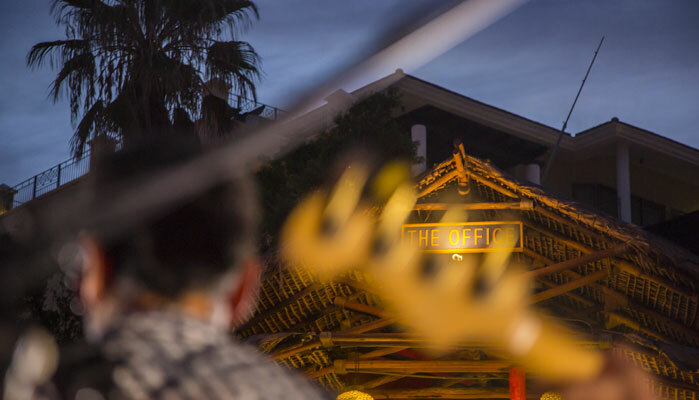 We are waiting every Thursday will be an unforgettable experience! 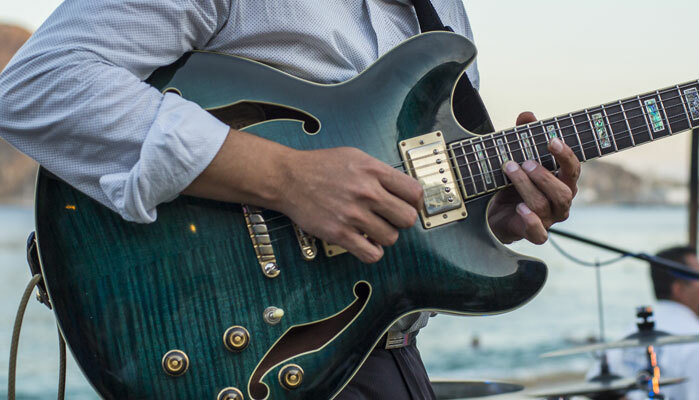 This band presents a harmonious blend of rhythms both acoustic and electronic.With the sounds of jazz, bossa nova, latin pop, lounge, pop, chillout, smooth jazz, this group will bring charm and sizzle to your special occasion. With a contribution of feelings that will melt your senses away. 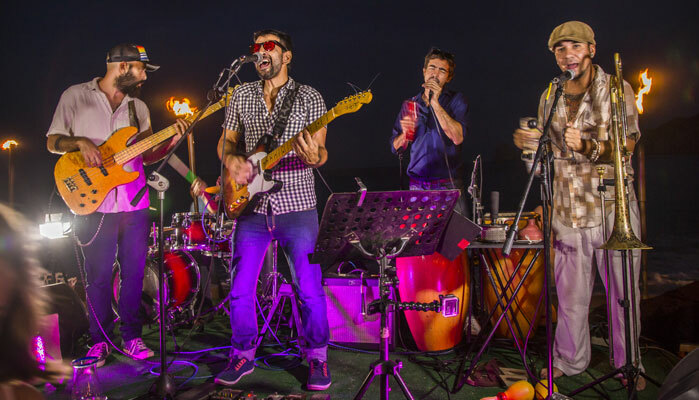 Kimbara Fusion, conformes by bass, drums, latin percussion, electric and acustic guitars and vocalist, perfect to liven up your event reception. 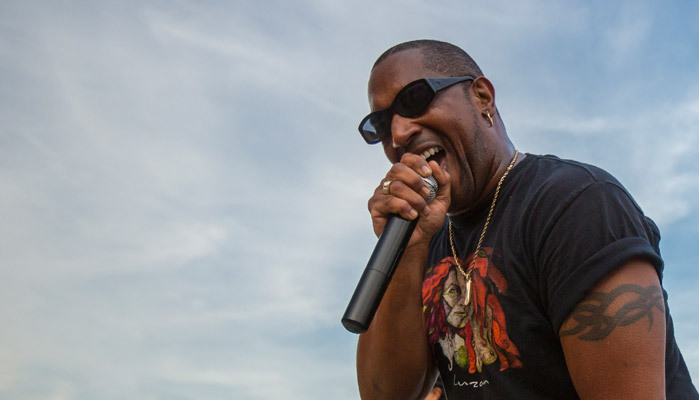 Kimbara interprets; Rumba Flamenco, Bossa Nova, Latin Rhythms, Salsa, Pop and Latin Rock. 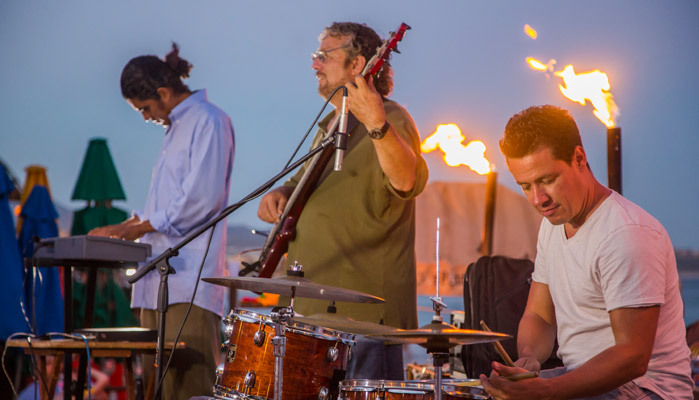 PuraVida is a band with a new and exciting concept. 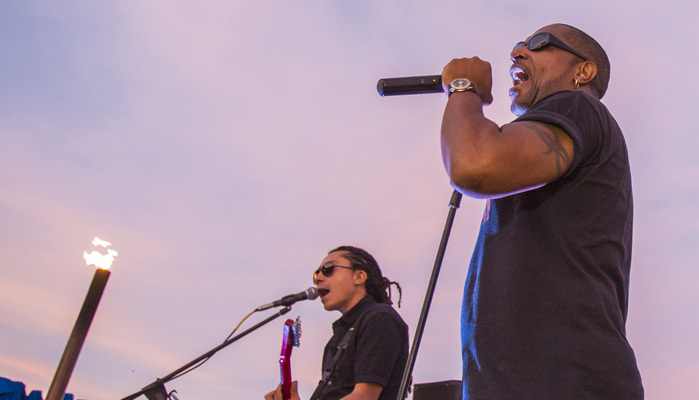 They have taken the task of transforming old songs into thrilling new versions with a very original signature sound. 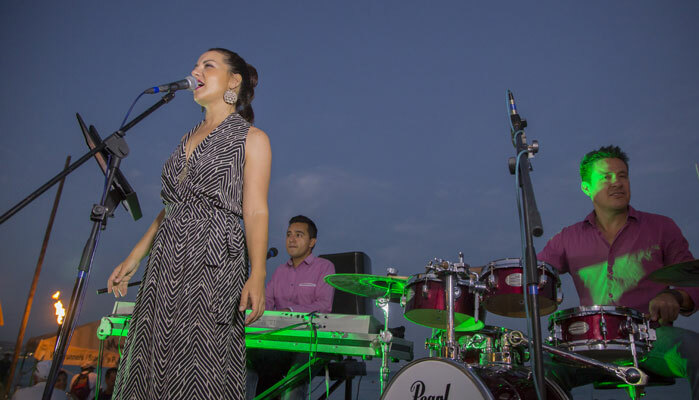 PuraVida is a very versatile band, not only repertoire wise, but also adapting to the mood of the event, everyone can enjoy PuraVida’s music, no matter age.